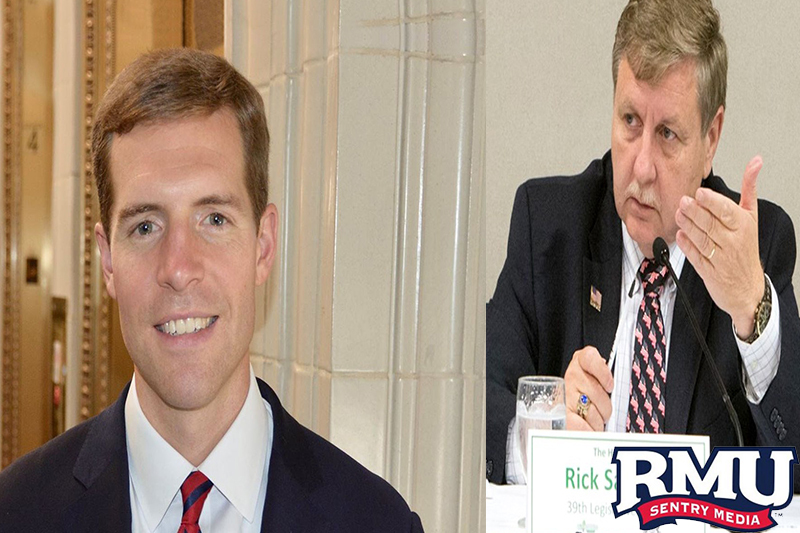 Republican Rick Saccone has conceded to Democrat Conor Lamb in the 18th Congressional District Special Election. The election took place on March 14 after Republican Tim Murphy resigned after a scandal. Lamb led by 750 votes. Just got off the phone with my opponent, @RickSaccone4PA, who congratulated me & graciously conceded last Tuesday's election. I congratulate Mr. Saccone for a close, hard-fought race & wish him the best. Ready to be sworn in & get to work for the people of #PA18. President Donald Trump won the 18th district by 20 points in the presidential election and made two appearances campaigning for Rick Saccone. The election had gathered national attention and is said to be a predictor for the Gubernatorial Election in November.